What is good mic placement? 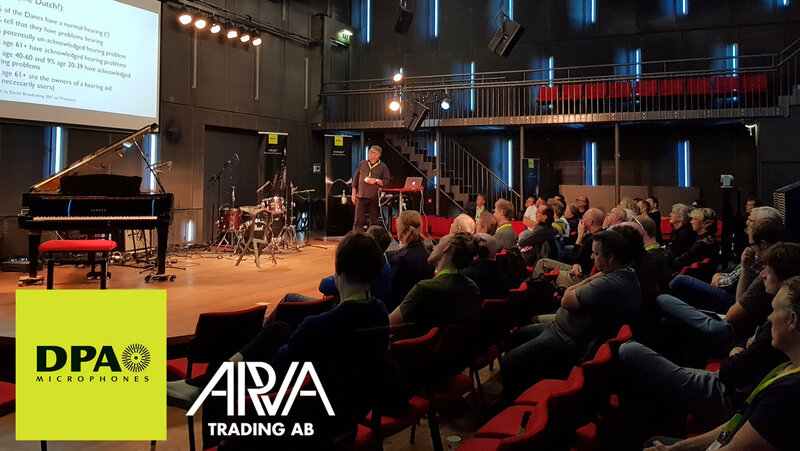 Tuesday, Nov 14th, we will be hosting a dedicated microphone masterclass in cooperation with Arva Trading AB, our Swedish distributor. The masterclass will take place in 'Stora Salen' at Södra Teatern in Stockholm. Our product specialist Rune Slot will be demonstrating how various mic placements affect the sound. The workshop will be in English. For the afternoon session, the band Jump4Joy (double bass, drums, piano, sax and vocal) is on the stage so we can try various mics and placements in a real live-performing context.